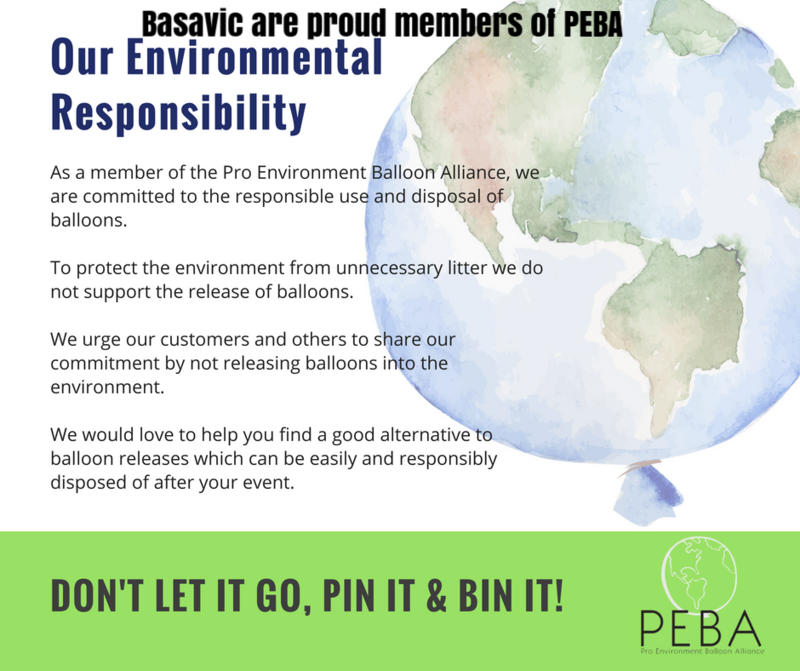 GET READY FOR THE BIGGEST EVENT FOR 2019…BASA VICTORIA’S BALLOON CAMP! 21st - 23rd July 2019. Stay tuned for more information coming soon!